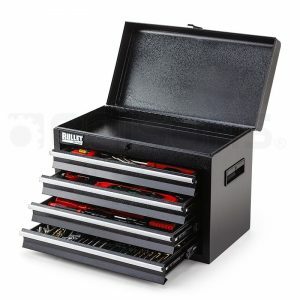 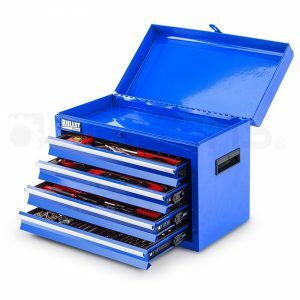 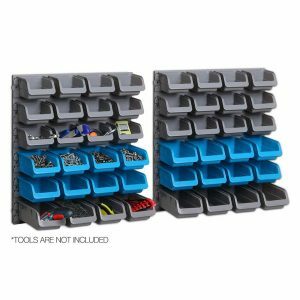 Our high quality and well-made tool box will keep all your tools close by and organized. 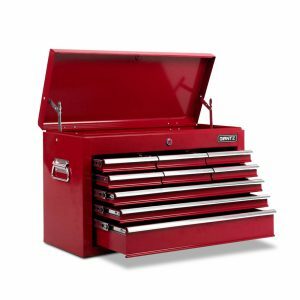 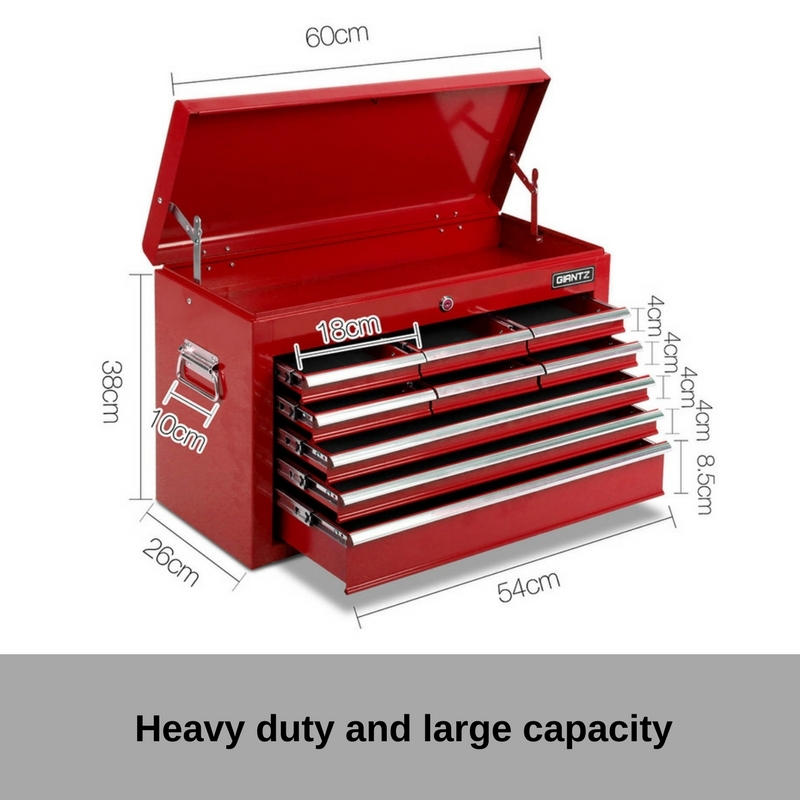 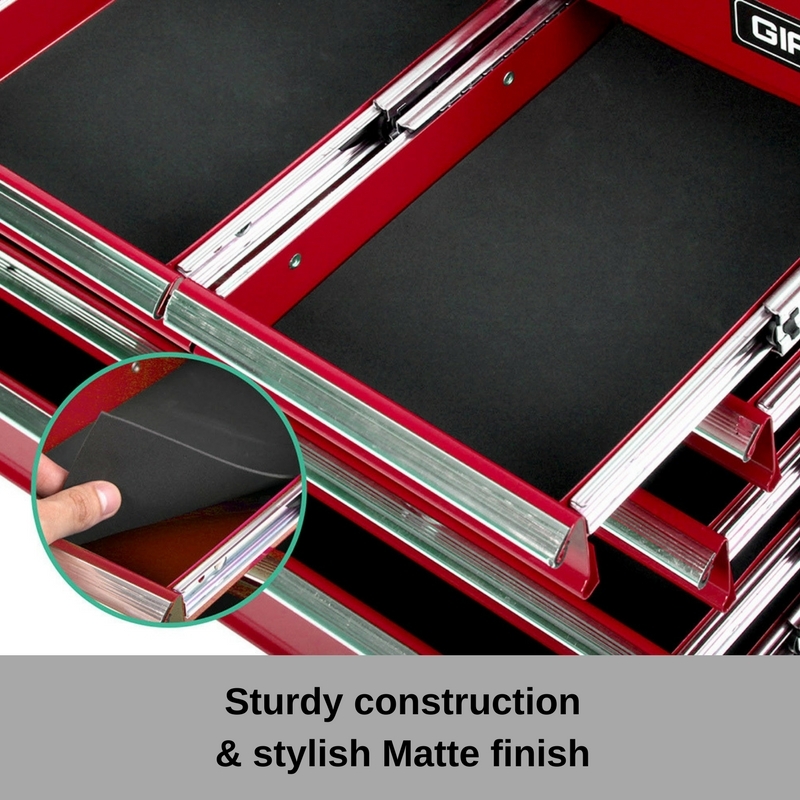 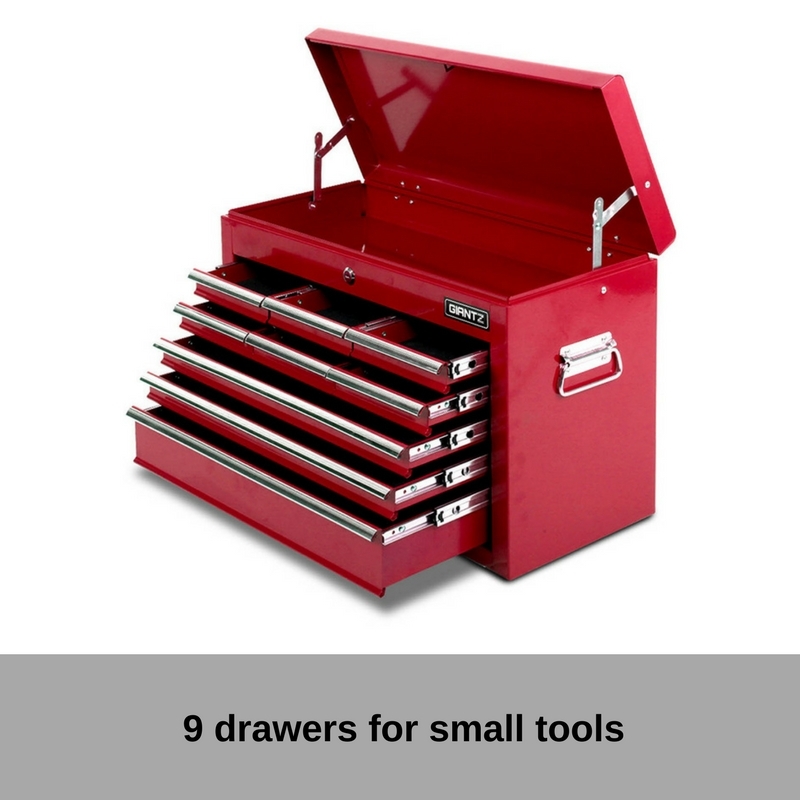 With powder coating finish, this tool box is built to last long in the garage. 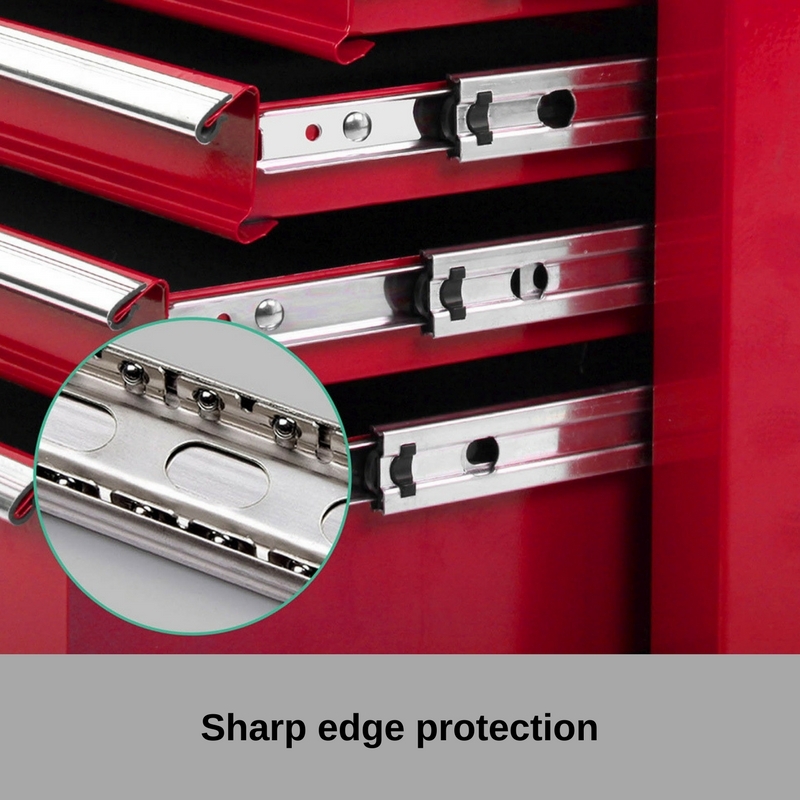 Premium designs such as various depth drawers and sharp edge protection to provide more convenience for your daily use. 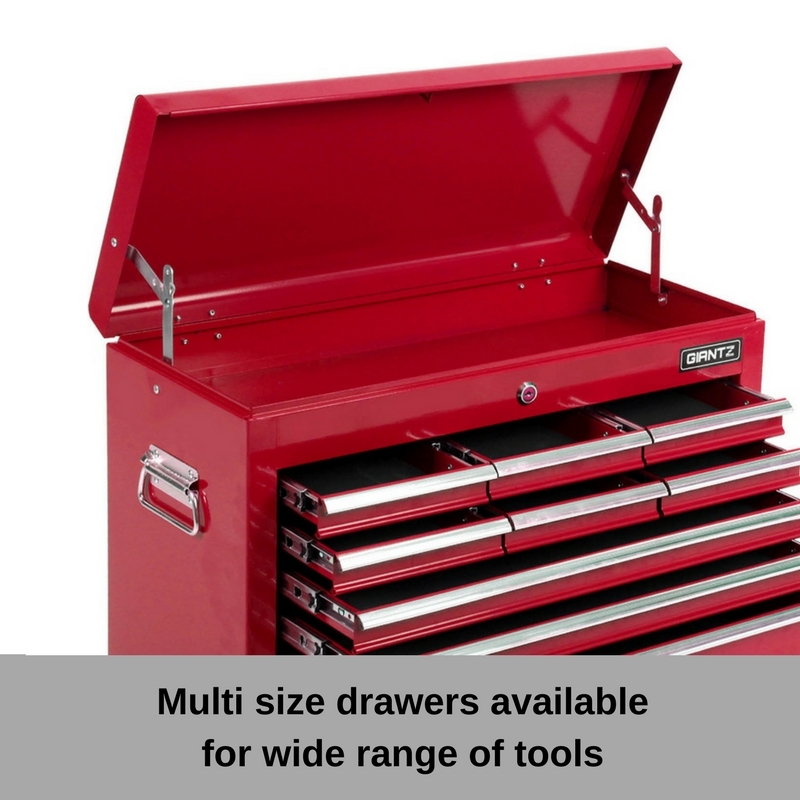 Keep all the tools you need in reachable range. 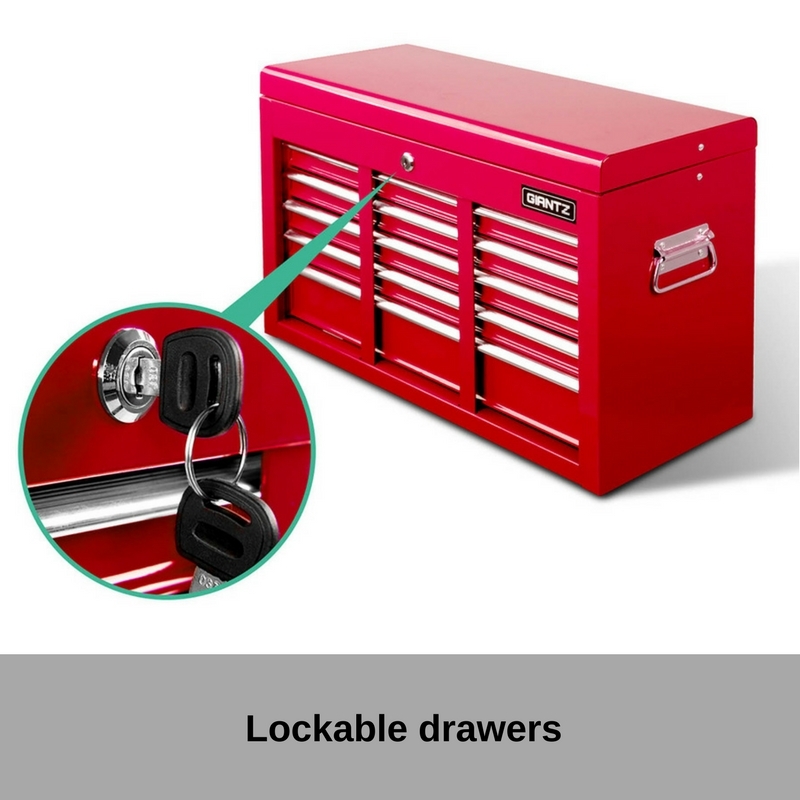 It has a round key barrel lock which is more reliable than other general keys to enhance safety! 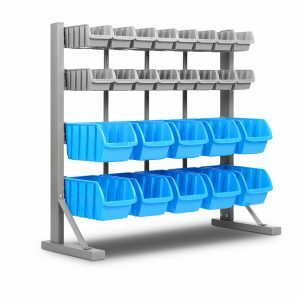 Save your hassles with installing racks and shelves.